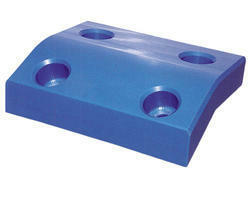 We offer a wide assortment of CNC Machined Components. These offered products are highly demanded in market.. Being a highly effective, lean and fast-moving organization, we are highly instrumental in providing an extensive array of UHMW Machined Part, precisely manufactured using high grade raw materials in strict vigilance of our skilled professionals. With our expert team, we provide these products in compliance of industry quality standards. Offered products are available with us in numerous specifications, to meet varied demands of our respectable clients. 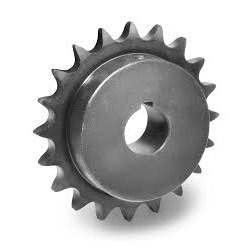 Aiming to attain maximum client satisfaction, we are engaged in presenting Sprocket Wheel. The offered sprocket wheels are designed with the help of supreme class unfinished material. These sprocket wheels are acclaimed for their unique quality & long life. Our customers can take the entire assortment of sprocket wheels from us with customization facility and different dimensions according to the customer’s needs.